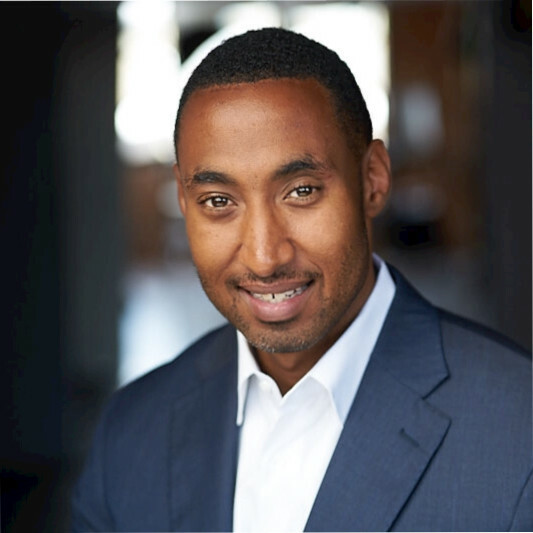 Marques Jackson is a Senior Sports Entertainment Manager for MillerCoors, creating branded entertainment experiences for blue-chip brands, agencies and properties. What he does is conceptualize and deliver impactful marketing campaigns that reinforce and build brand images that generate revenue. He's previously led campaigns for Coca-Cola and Walmart.